When the sweltering heat of the cities starts bothering us, we can’t help but look for a retreat. If you are bargaining for spending your summer break in a hill station, or you just need a quick getaway from a place that doesn’t give you a heat stroke, choosing the destination you want to head to turns out to be a million dollar question. Fortunately, India boasts of spectacular travel destinations that can be complementary to travel across all seasons. One such option is North-East India, which is the best destination to explore during the summer season as you can expect ultimate peace and an unparalleled experience to cherish in later years. The most exciting part of travelling to North East India is the unsurpassed and spectacular view that one gets to witness. Whether it’s the monasteries, tall peaks or any other scenic background, North East India gets the cake when it comes to putting the calm & serene back into your life. 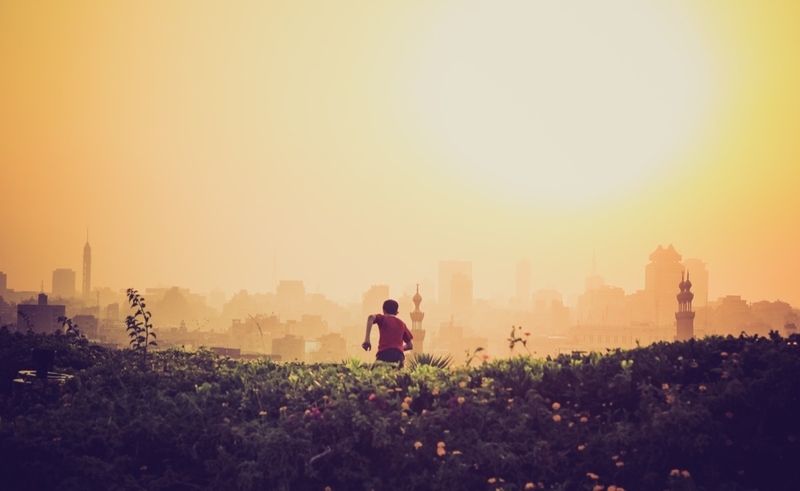 One can opt for short treks, bicycle rides or just a simple walk to best witness all that the area has to offer. For more details about the activities, get in touch with Kesari tours. Although North-east India is perennially breathtaking, November through April-May is the time when most of the north-eastern states are in their prime condition with no rain or land-slides. 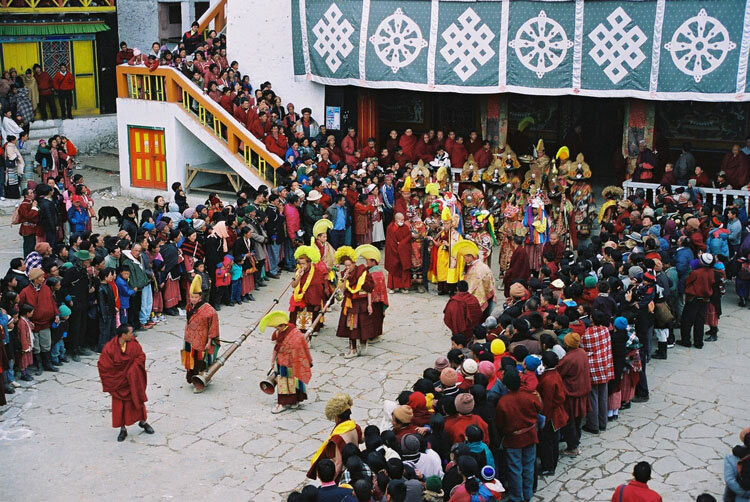 The recently started Tawang festival also happens in this period, during the first weeks of the month of May. During the summer months, the valley comes alive with orchids and rhododendrons, which is also the state flower. You can see several varieties of rhododendrons and locals grazing their sheep and yak. The place is also a haven for birdwatchers with several Himalayan bird species frequenting the place during the summer months. North east India is one such tourist destination that packs immense calmness and tranquility where you can beat the unperturbed heat. Visit Kesari tours to plan an unforgettable trip.